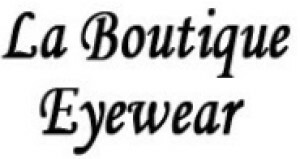 My Appointment | La Boutique Eyewear | Book appointments online hassle free. Lara and Delia are identical twin owners of La Boutique Eyewear Optometrist, in the Morningside Shopping Centre. Their store boasts an elegant, chic and contemporary setting. They pride themselves on excellent service, friendly staff and a wide variety of eyewear unique to the store. 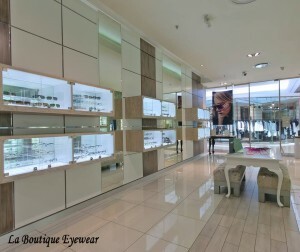 They both qualified from the University of Johannesburg in 2000, opened Woodmead Spectacle Centre and later merged with Extreme Eyewear to create La Boutique. The two working moms now own a practice in Multichoice, Alexander Forbes as well as La Boutique Eyewear. They have a passion for fashion and pride themselves on their great diverse range of trendy, stylish frames. Please Note that we offer Glaucoma screening at a fee of R120. This will earn vitality members 2500 points. No appointment is necessary, so feel free to pop in and see us. For all other appointments, please use the link below to book.